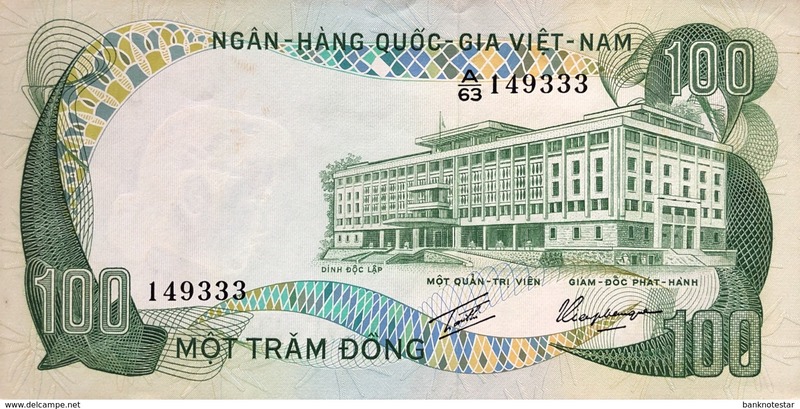 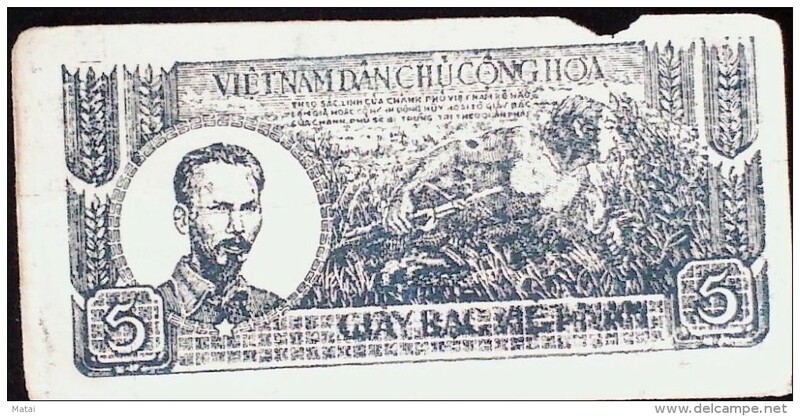 Vietnam, North - Vietnam, Pick Nr. 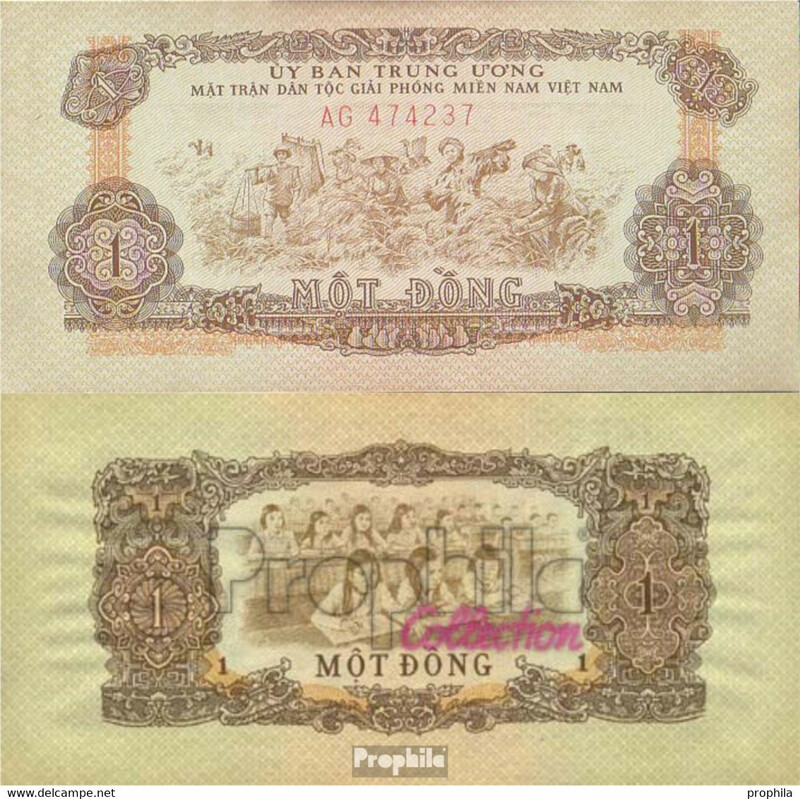 11 c , 50 Dong, 1947, RARE ! 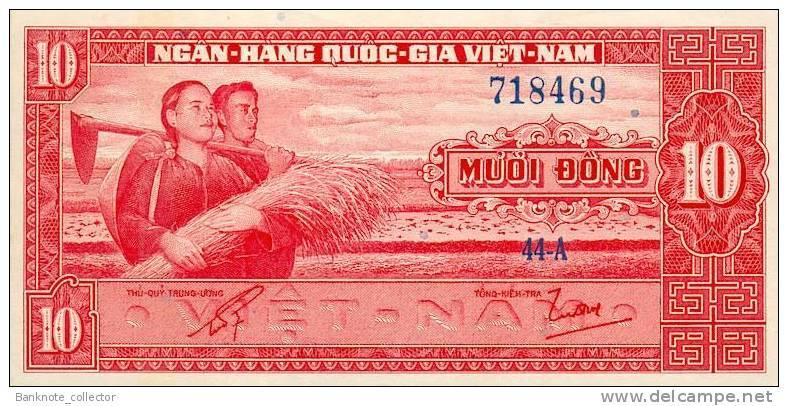 Vietnam, North - Vietnam, Pick Nr. 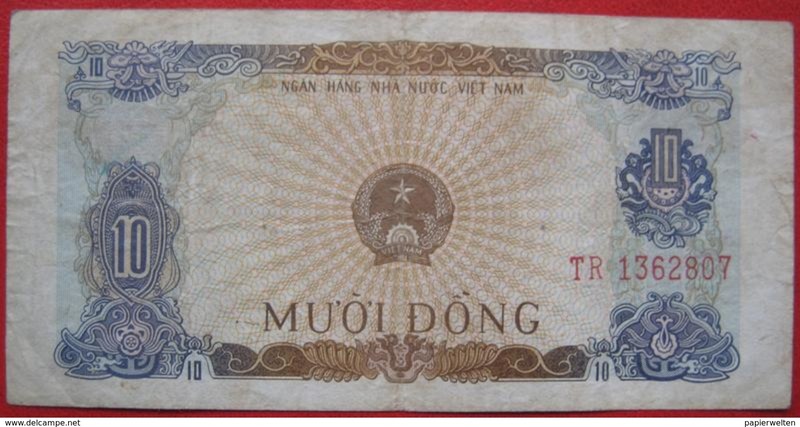 34 a, 200 Dong, 1950, UNC, RARE ! 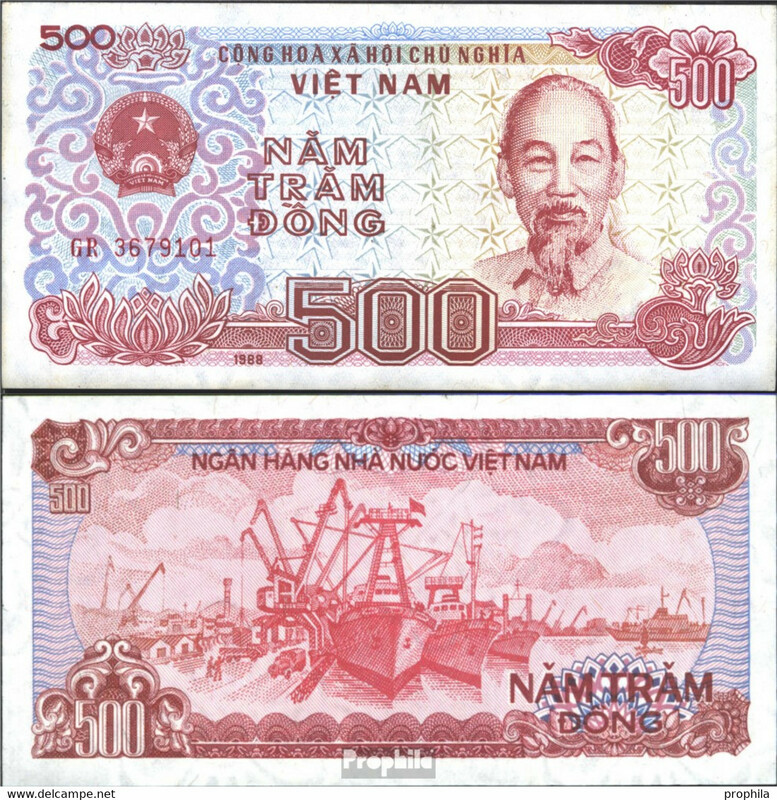 Vietnam, North - Vietnam, Pick Nr. 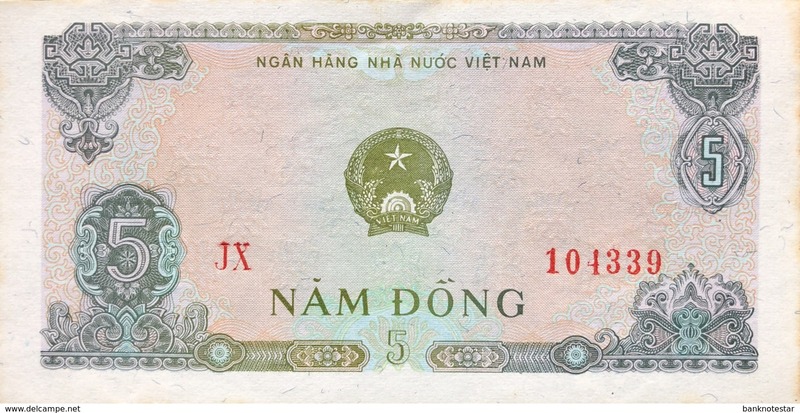 11 b, 50 Dong, 1947, RARE ! 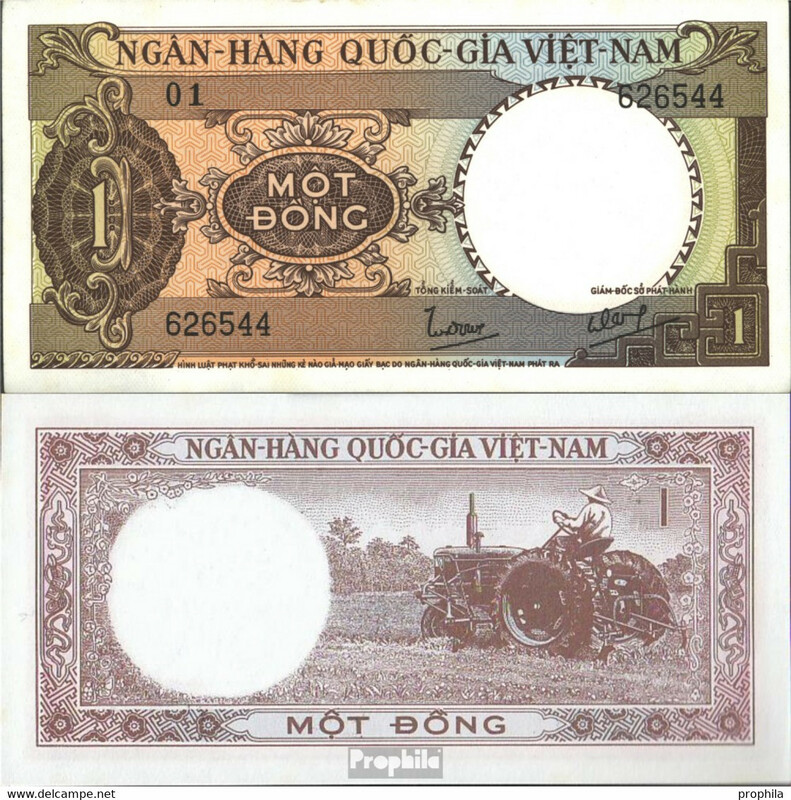 Vietnam, North - Vietnam, Pick Nr. 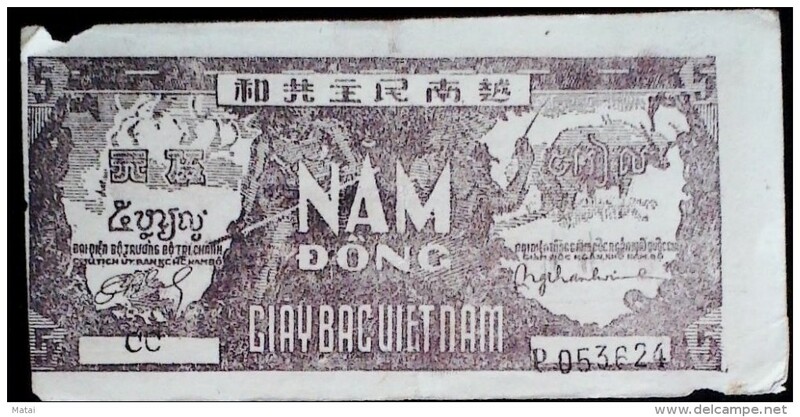 24 b, 20 Dong, 1948, UNC, RARE ! 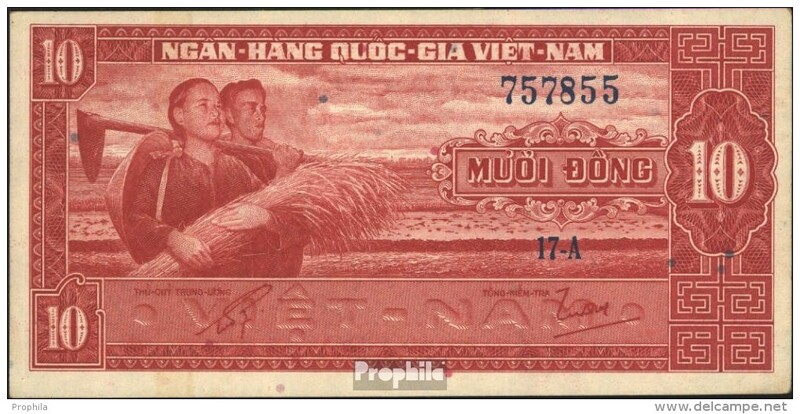 Vietnam, North - Vietnam, Pick Nr. 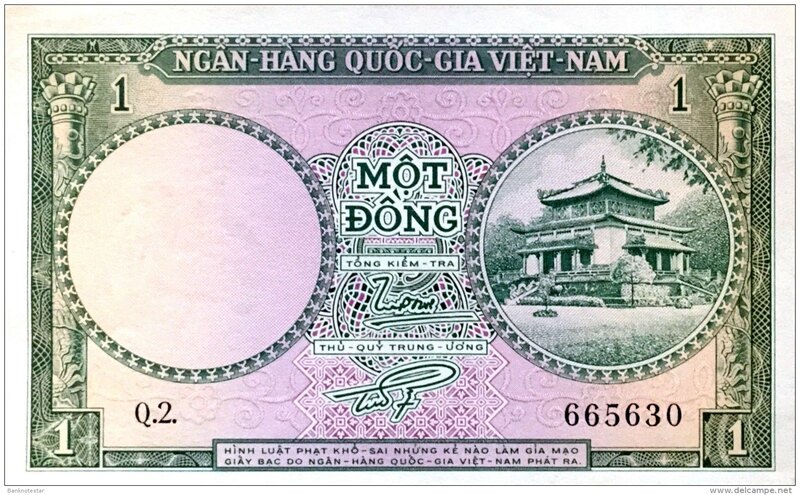 20 a, 10 Dong, 1948, RARE ! 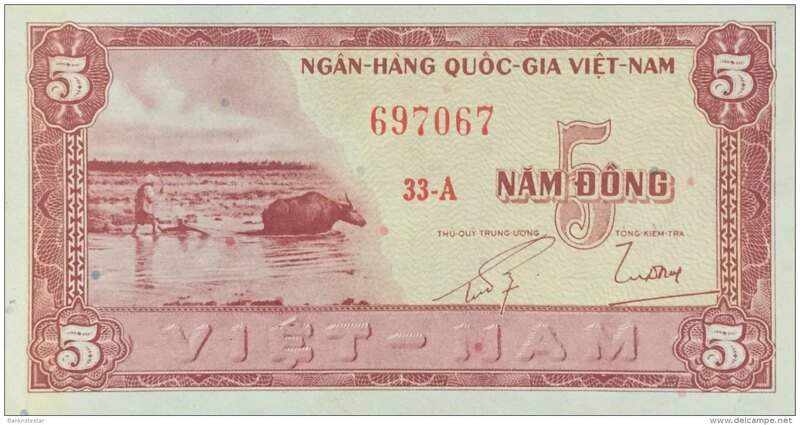 Vietnam, South - Vietnam, Pick 9 b, 200 Dong, 1958 ! 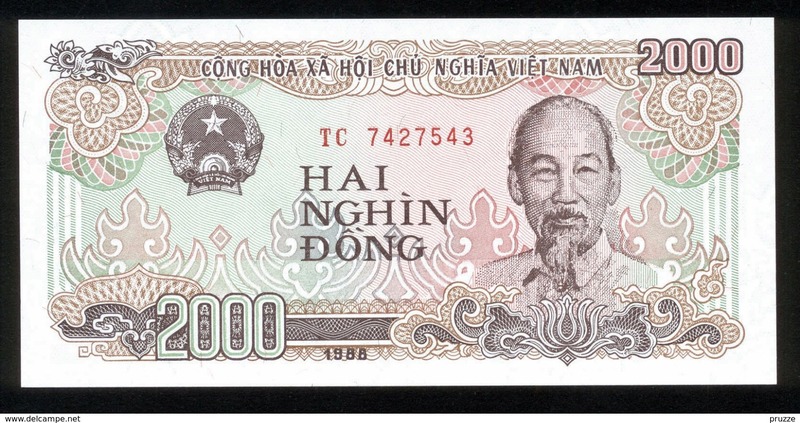 Vietnam, South - Vietnam, Pick 19 b, 100 Dong, 1966 ! 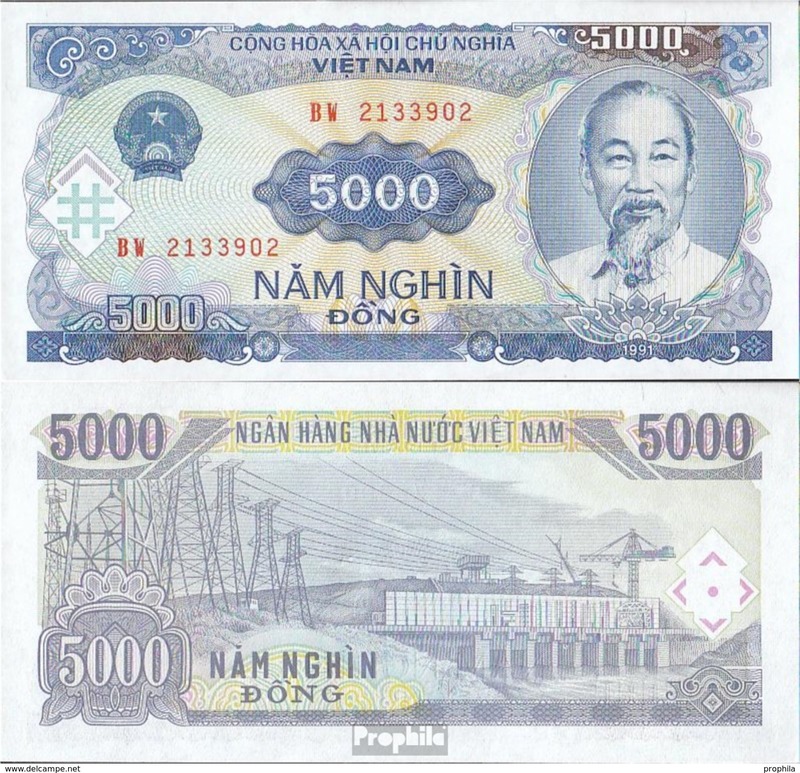 Vietnam, South - Vietnam, Pick 5 a, 10 Dong, 1962 ! 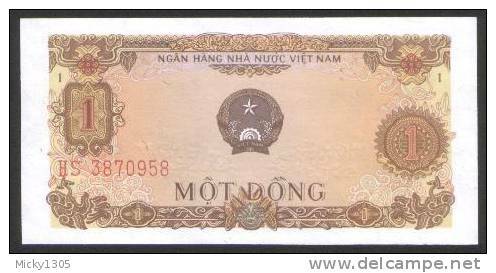 2 X Vietnam, South - Vietnam, Pick 9 a & 9 b, 200 Dong, 1958 ! 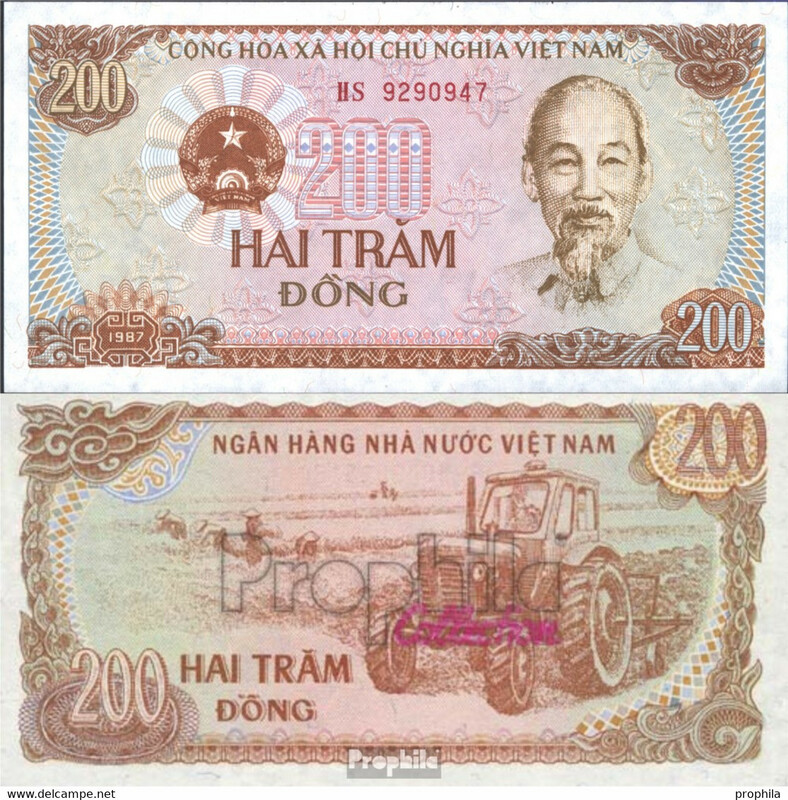 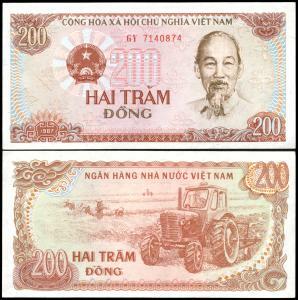 2 X Vietnam, South - Vietnam, Pick 9 a, 200 Dong, 1958, Prefix X & Y ! 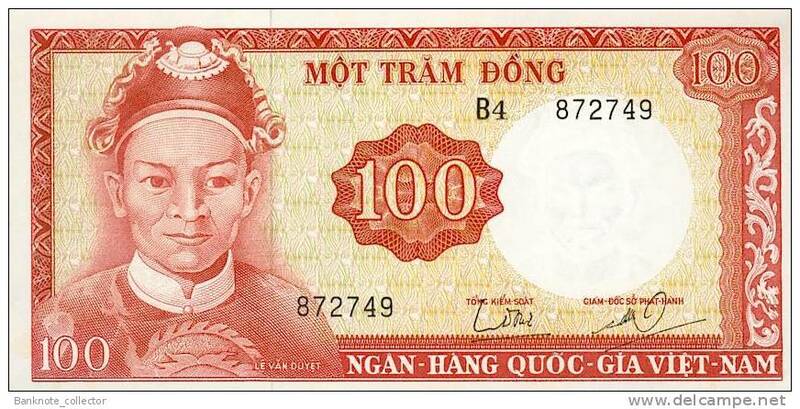 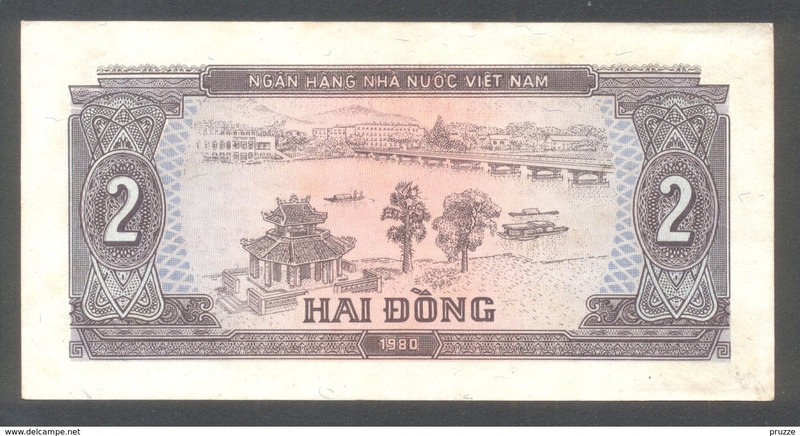 Vietnam, South - Vietnam, Pick 8 a, 100 Dong, 1955 ! 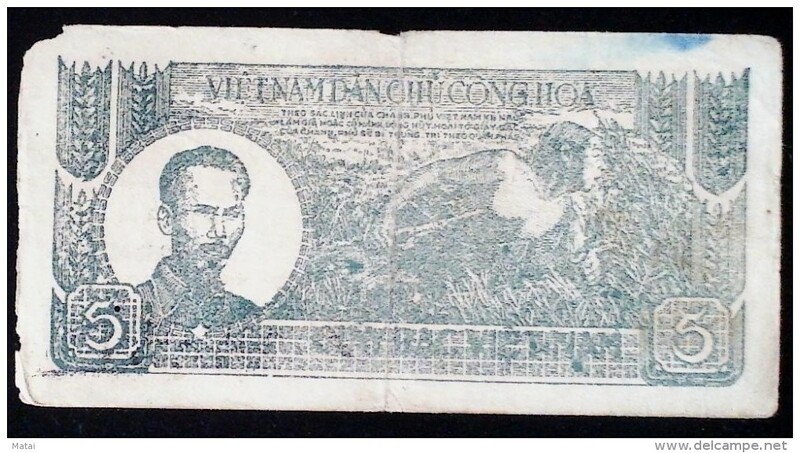 Vietnam, South - Vietnam, Pick 9 a, 200 Dong, 1958 ! 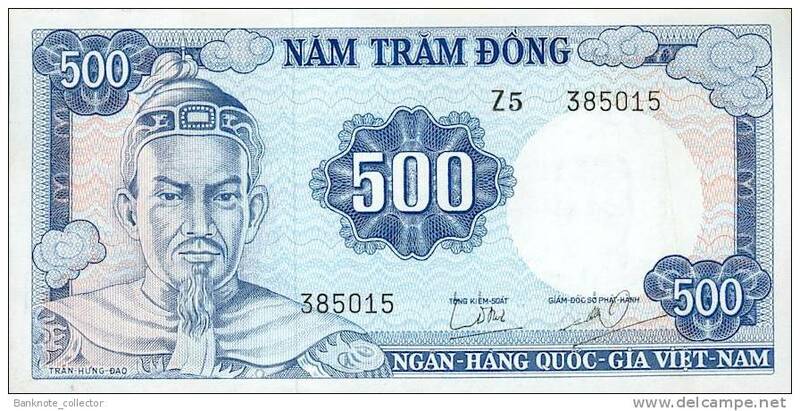 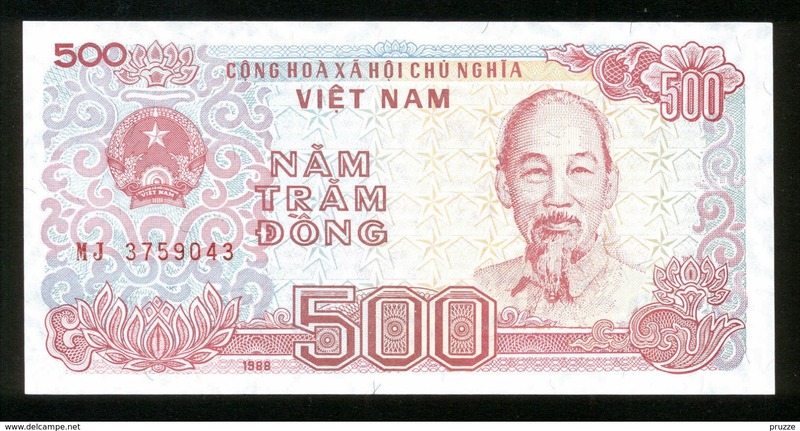 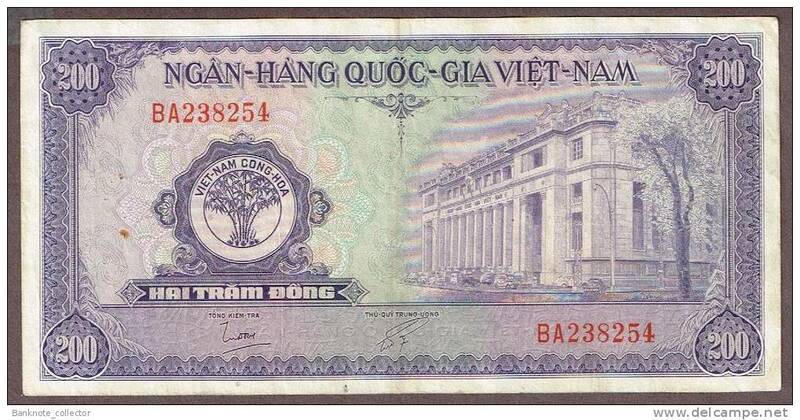 Vietnam, South - Vietnam, Pick 23 a, 500 Dong, 1966 ! 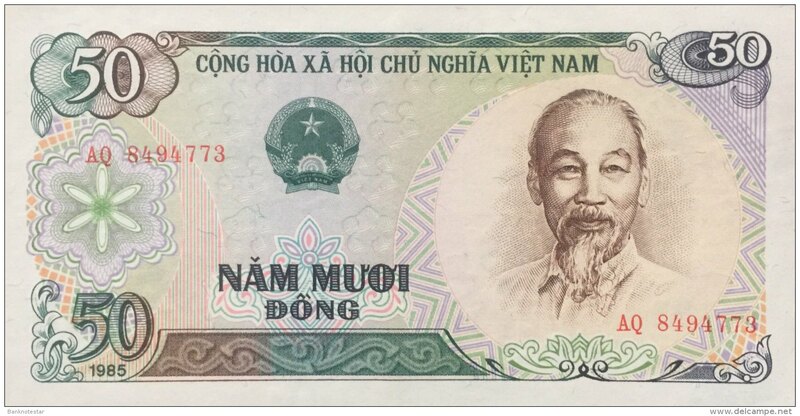 2 X Vietnam, South - Vietnam, Pick 8 a & 8 b, 2 X 100 Dong, Set, 1955 ! 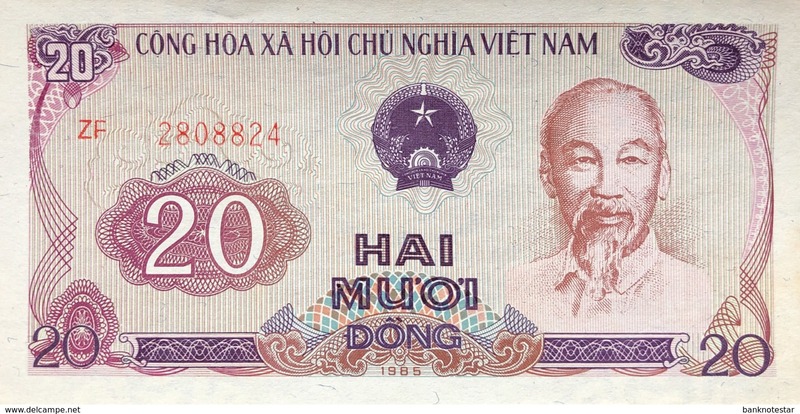 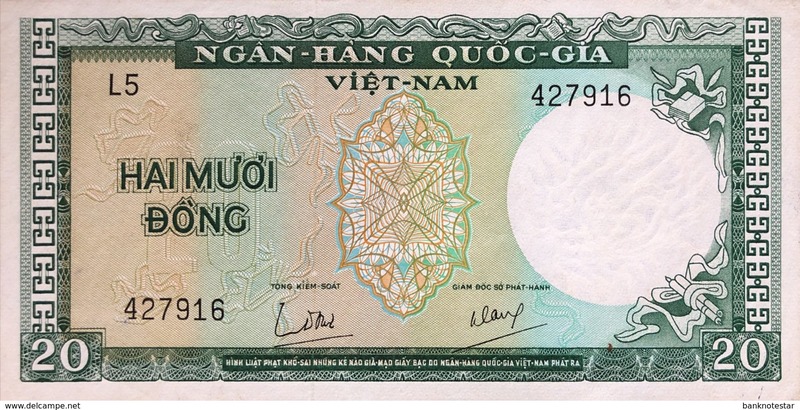 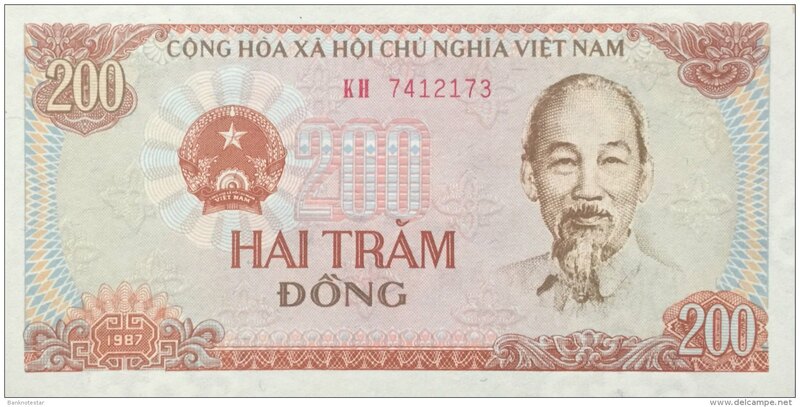 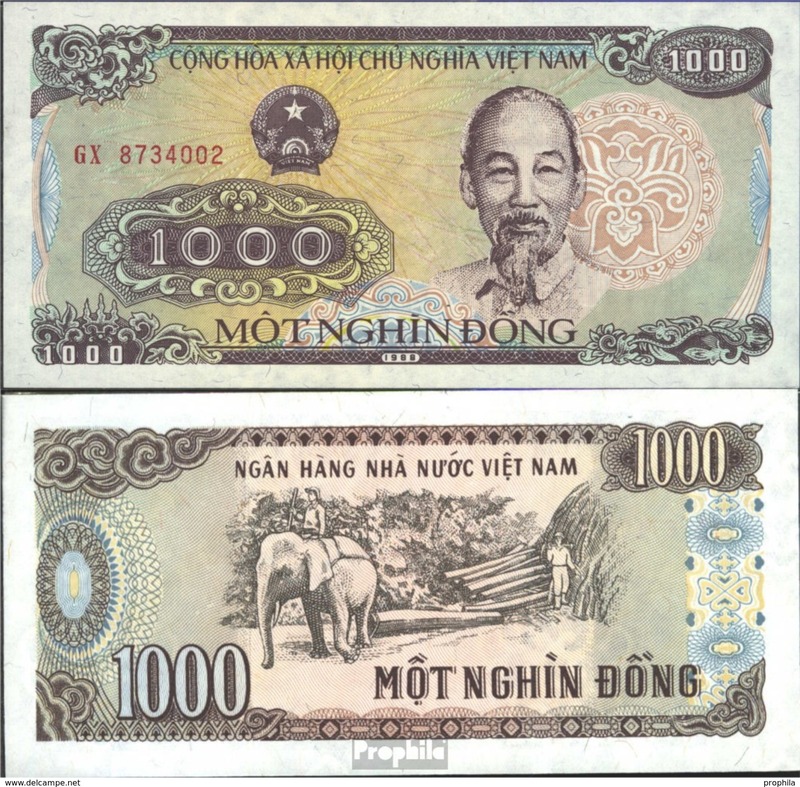 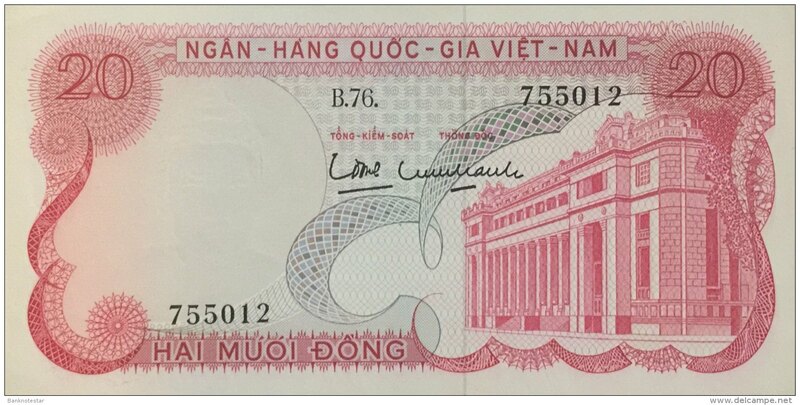 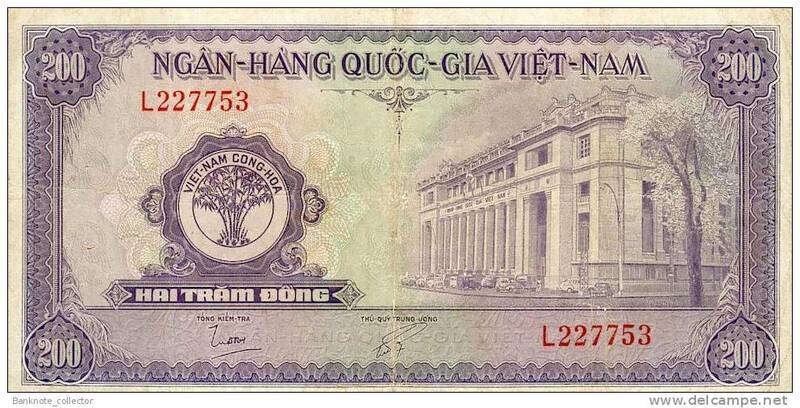 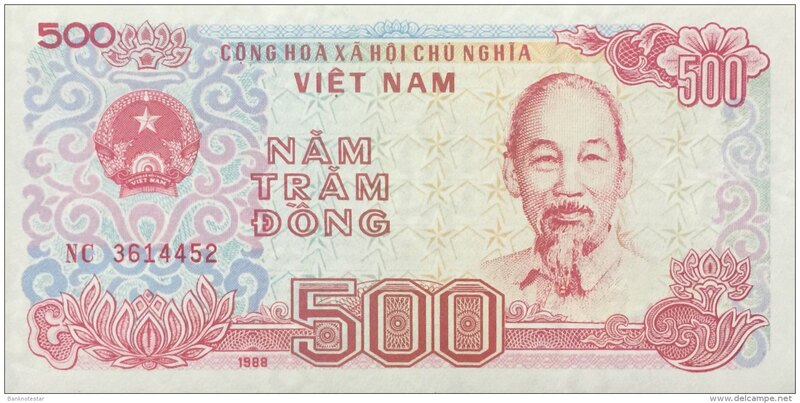 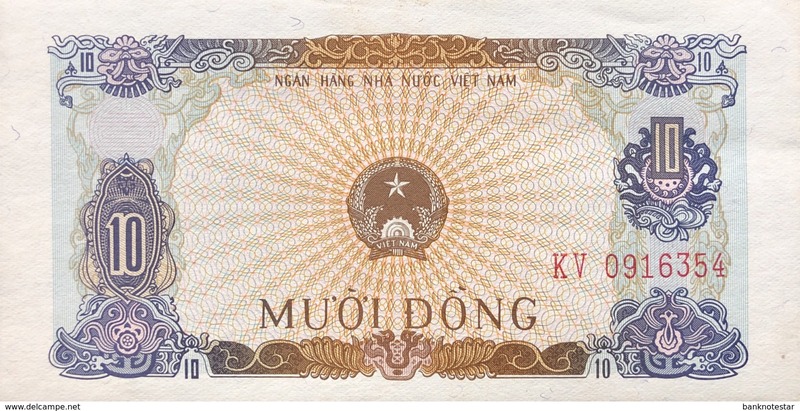 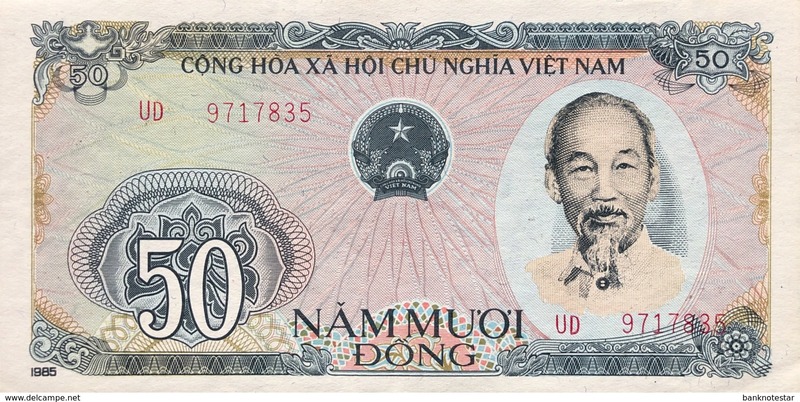 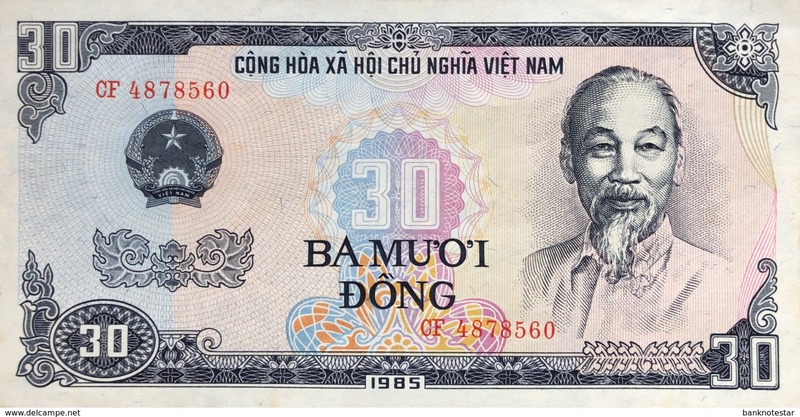 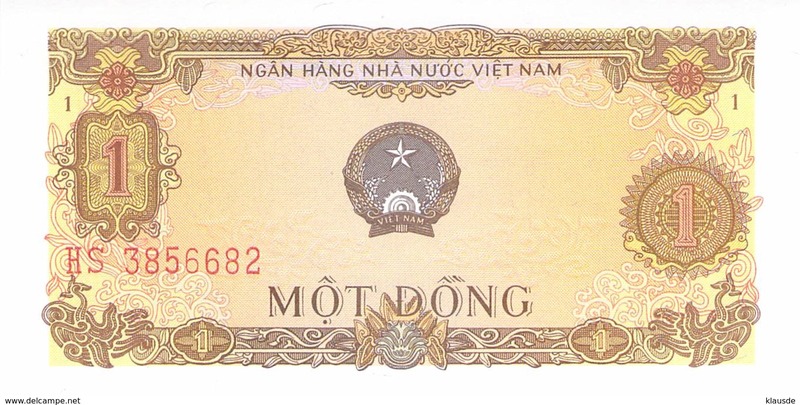 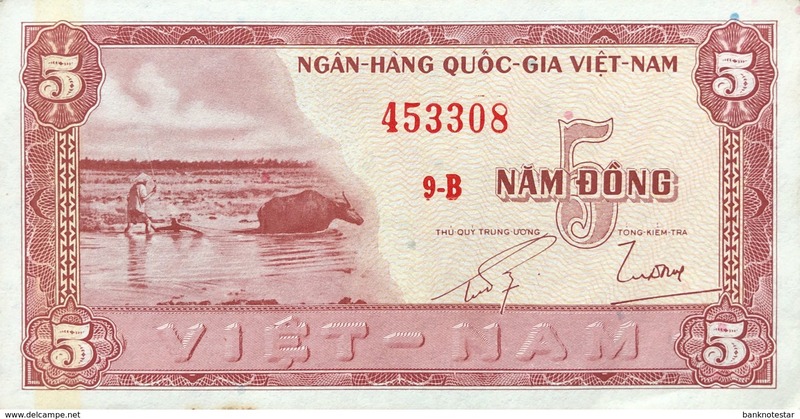 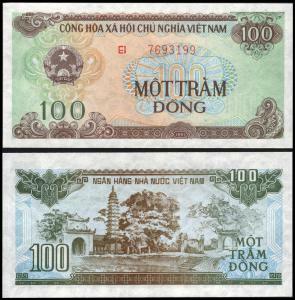 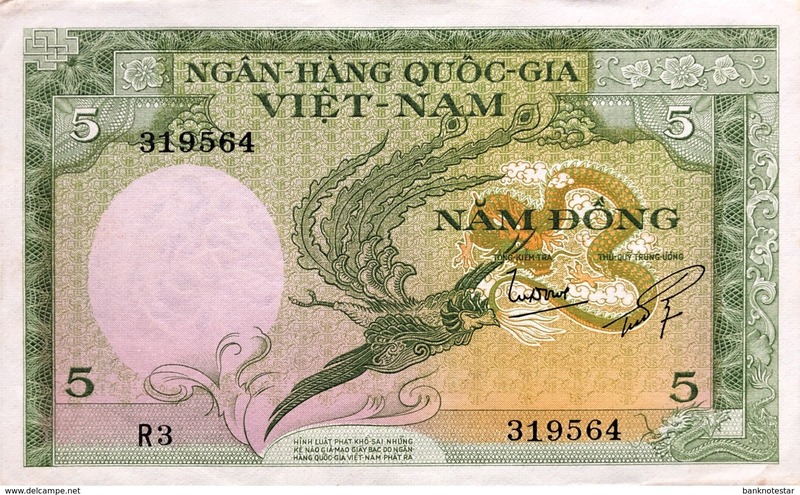 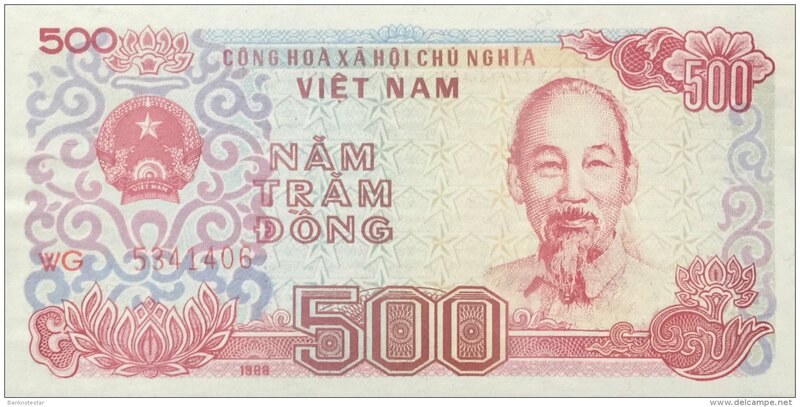 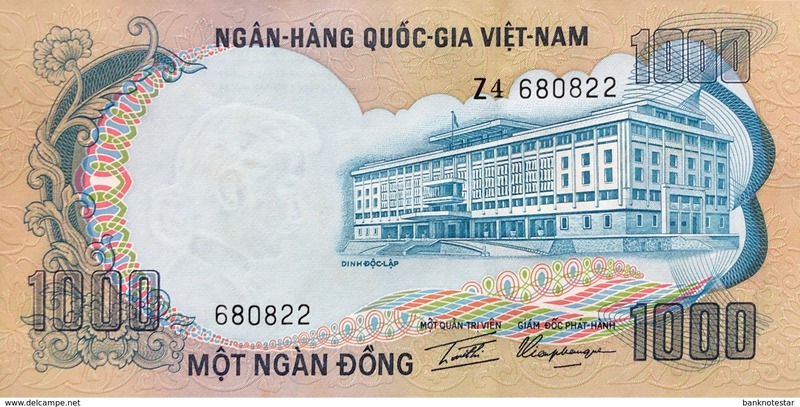 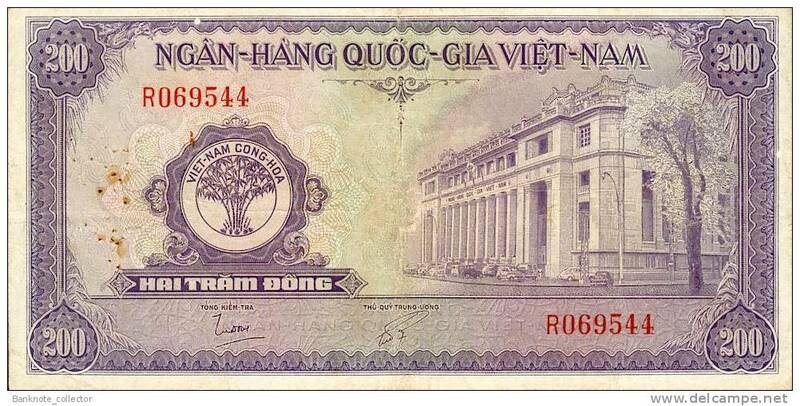 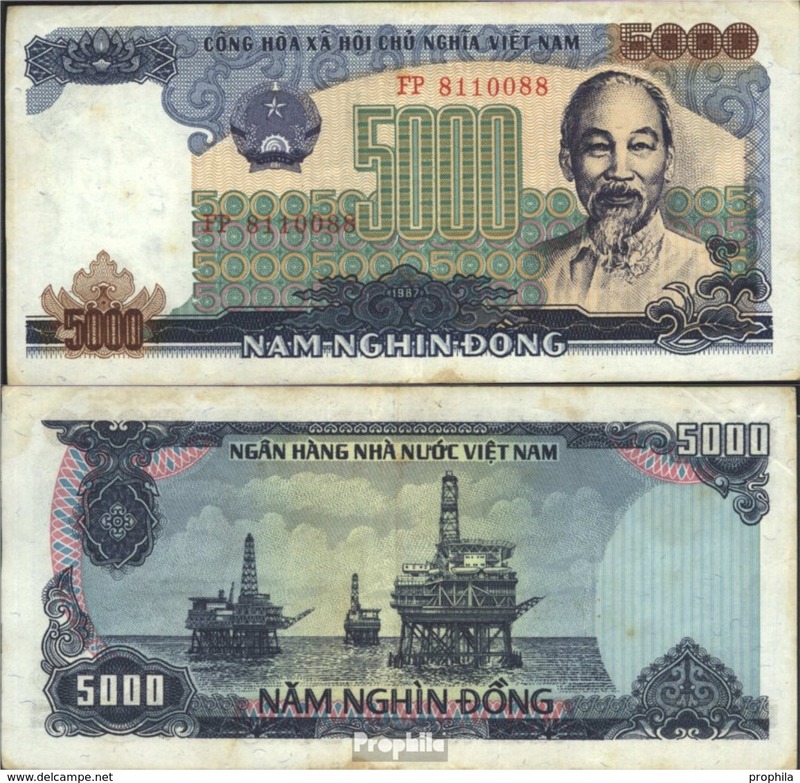 Vietnam, South - Vietnam, Pick 8 b, 100 Dong, 1955 ! 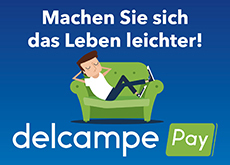 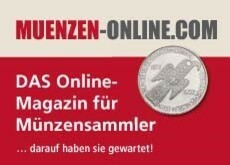 4267 Artikel entsprechen Ihren Suchkriterien auf Delcampe International.